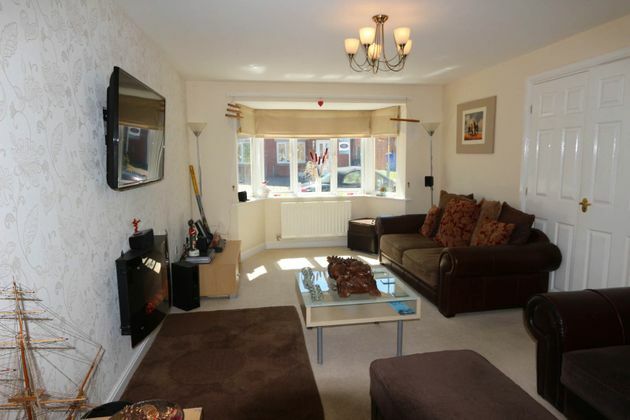 This beautifully presented three bedroom detached house offers an opportunity not to be missed. Occupying a generous corner site and benefiting from a sun room extension this desirable property is competitively priced to attract a quick sale and viewing is considered essential to fully appreciate the accommodation on offer within this sought after development.The accommodation briefly comprises Reception Hall, Cloakroom/WC, Living Room, Kitchen/Dining Room and Sun Room to the ground floor with Three Bedrooms (Master En-Suite) and Family Bathroom to the first Floor. Externally generous Gardens extend to the front side and rear and there is a Detached Single Garage and ample parking. The property benefits from both gas central heating and double glazing and of additional benefit Solar Panels ensure minimal energy costs. 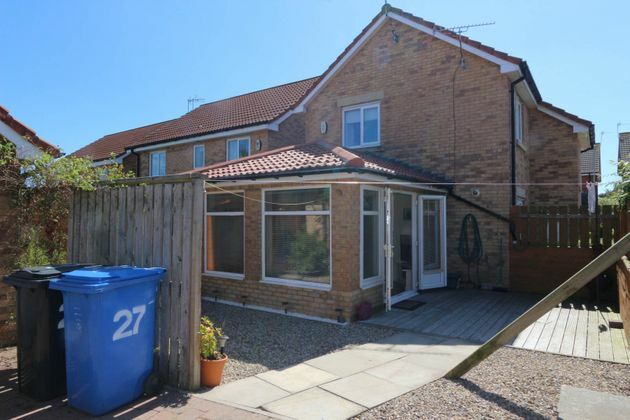 (Further details available upon request).Widdrington is situated a short drive away from the beautiful beaches to be found on the Northumbrian heritage Coastline deemed to be an area of outstanding natural beauty. The village is serviced by local shops, food outlets and local transport and rail links. The historic market town of Morpeth with its wide and varied range of shops, public houses, restaurants and sporting leisure facilities is approxima seven miles away. For the commuter the completion of the Morpeth bypass allows easy access to the A1 trunk road providing access to Newcastle in the south and north to Scotland. The rail station at Morpeth provides regular main line east coast services and Newcastle airport is also within easy reach.EPC Rating BEntrance A part glazed entrance door leads into the reception hall with power points, stairs to first floor, walk in under stair cupboard, central heating radiator, double doors into living room and door to cloakroom/wc.Cloakroom/WC The door leading into the cloakroom has been widened to accommodate wheelchair access with the cloakroom fitted with a suite comprising wall mounted wash hand basin and close coupled wc, central heating radiator, extractor fan, front facing opaque window.Living Room 5.03m (16?6) x 3.33m (10?11) Double doors from the reception hall lead into the living room. 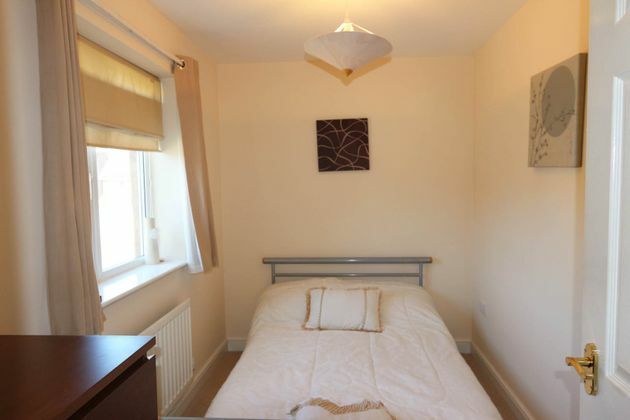 This spacious room has a bay window to the side elevation, wall mounted electric flame effect fire, vision, phone and power points, central heating radiator, door to kitchen.Kitchen/Dining Room 4.78m (15?8) x 3.07m (10?1) The kitchen has a window to the side elevation above a stainless steel single drainer sink unit and is fitted with a good range of base, wall and display units with contrasting work surfaces having tiling to splash backs, integrated dish washer, plumbing for automatic washing machine, gas hob with extractor over and oven below and cupboard concealing wall mounted Worcester gas central heating boiler. To the dining end there is a central heating radiator, vision and power points and double French doors leading into the sun room.Sun Room 3.73m (12?3) x 3.53m (11?7) A light and airy room with double doors leading into the rear garden with additional windows overlooking the rear garden, central heating radiator, vision and power points, laminate flooring, inset ceiling spot lights.Landing Stairs from the reception hall lead to the first floor landing with a front facing window at the return of stairs, power points, loft access hatch, central heating radiator with doors to the accommodation as follows:Bedroom 1 4.01m (13?2) x 2.92m (9?7) This master bedroom lies to the side elevation with a window with distant sea views and is fitted with a good range of built in wardrobes that extend over the bed head and include walk in hanging space; vision and power points, door to en-suite shower room. 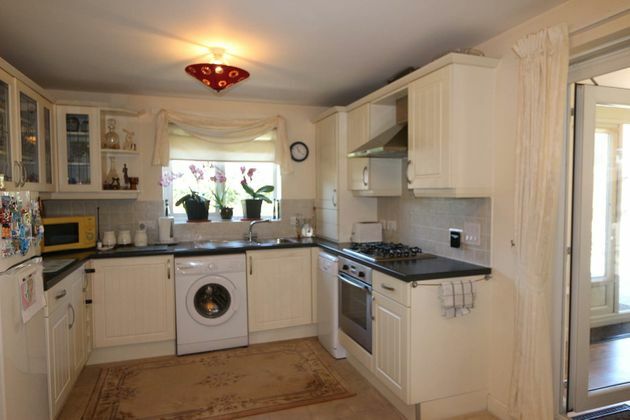 This beautifully presented three bedroom detached house offers an opportunity not to be missed. Occupying a generous corner site and benefiting from a sun room extension this desirable property is competitively priced to attract a quick sale and viewing is considered essential to fully appreciate the accommodation on offer within this sought after development. 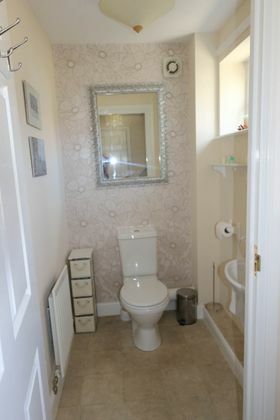 The accommodation briefly comprises Reception Hall, Cloakroom/WC, Living Room, Kitchen/Dining Room and Sun Room to the ground floor with Three Bedrooms (Master En-Suite) and Family Bathroom to the first Floor. Externally generous Gardens extend to the front side and rear and there is a Detached Single Garage and ample parking. 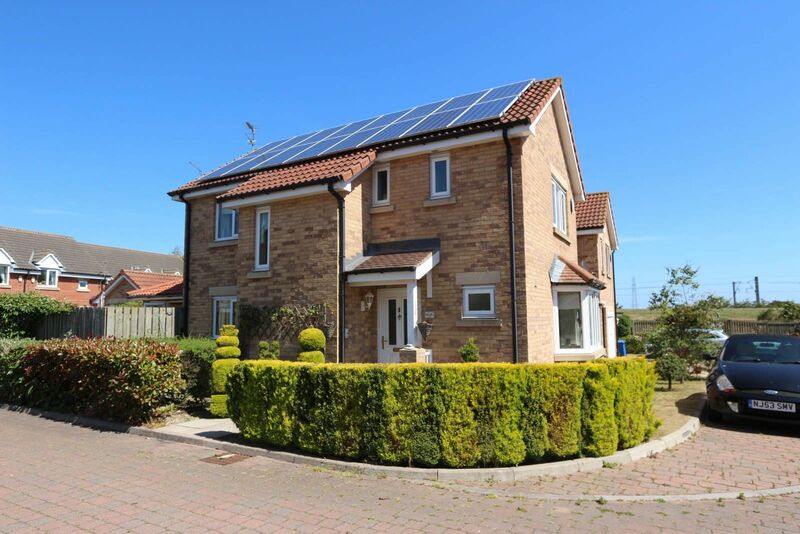 The property benefits from both gas central heating and double glazing and of additional benefit Solar Panels ensure minimal energy costs. (Further details available upon request). Widdrington is situated a short drive away from the beautiful beaches to be found on the Northumbrian heritage Coastline deemed to be an area of outstanding natural beauty. The village is serviced by local shops, food outlets and local transport and rail links. The historic market town of Morpeth with its wide and varied range of shops, public houses, restaurants and sporting leisure facilities is approxima seven miles away. For the commuter the completion of the Morpeth bypass allows easy access to the A1 trunk road providing access to Newcastle in the south and north to Scotland. The rail station at Morpeth provides regular main line east coast services and Newcastle airport is also within easy reach. 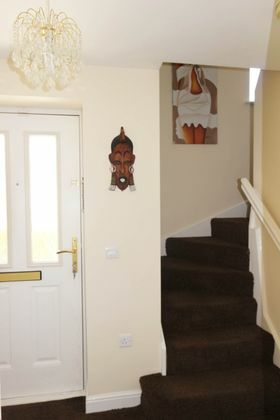 A part glazed entrance door leads into the reception hall with power points, stairs to first floor, walk in under stair cupboard, central heating radiator, double doors into living room and door to cloakroom/wc. 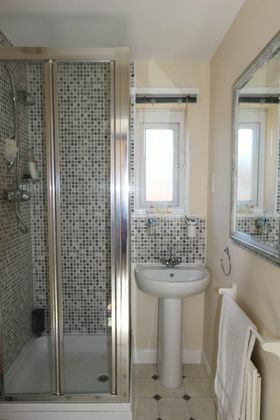 The door leading into the cloakroom has been widened to accommodate wheelchair access with the cloakroom fitted with a suite comprising wall mounted wash hand basin and close coupled wc, central heating radiator, extractor fan, front facing opaque window. Double doors from the reception hall lead into the living room. 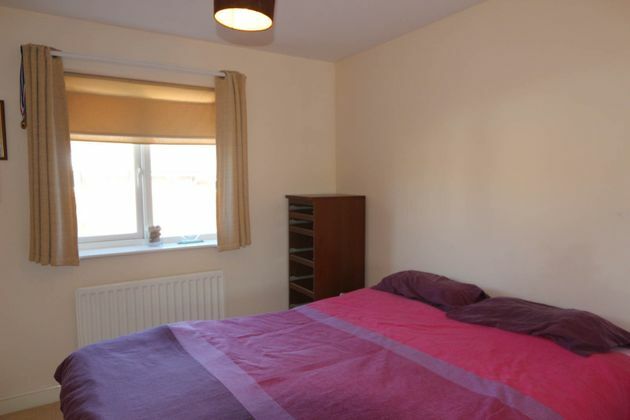 This spacious room has a bay window to the side elevation, wall mounted electric flame effect fire, vision, phone and power points, central heating radiator, door to kitchen. The kitchen has a window to the side elevation above a stainless steel single drainer sink unit and is fitted with a good range of base, wall and display units with contrasting work surfaces having tiling to splash backs, integrated dish washer, plumbing for automatic washing machine, gas hob with extractor over and oven below and cupboard concealing wall mounted Worcester gas central heating boiler. To the dining end there is a central heating radiator, vision and power points and double French doors leading into the sun room. 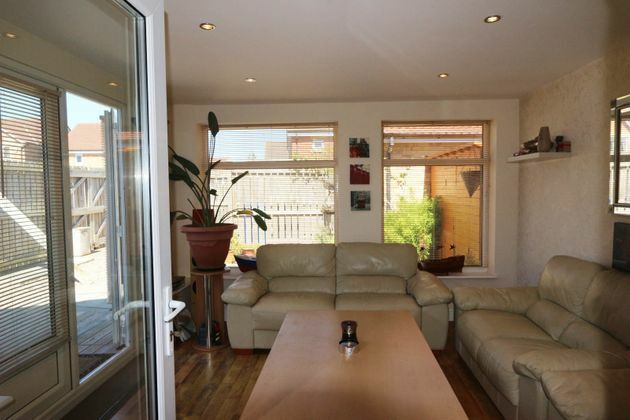 A light and airy room with double doors leading into the rear garden with additional windows overlooking the rear garden, central heating radiator, vision and power points, laminate flooring, inset ceiling spot lights. 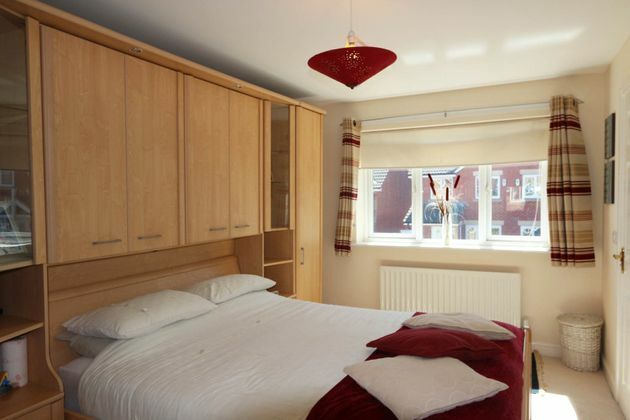 This master bedroom lies to the side elevation with a window with distant sea views and is fitted with a good range of built in wardrobes that extend over the bed head and include walk in hanging space; vision and power points, door to en-suite shower room. 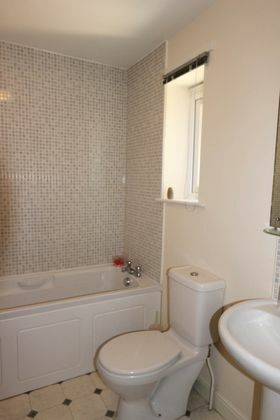 Fitted with a suite comprising corner tiled shower cubicle, pedestal wash hand basin and close coupled w.c., central heating radiator, extractor fan, shaver socket, front facing opaque glazed window. To the rear elevation and including mirror fronted sliding door wardrobes, central heating radiator and power points. 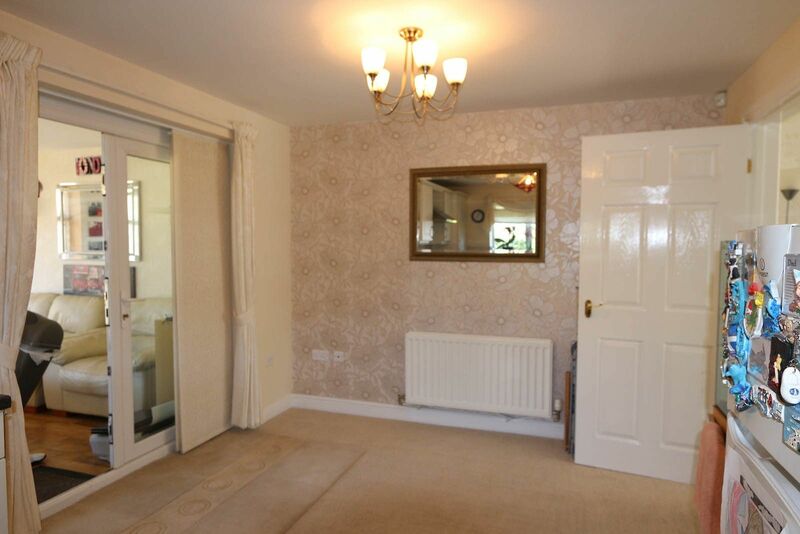 To the front elevation, central heating radiator, power points. With an opaque window to the front elevation and fitted with a suite comprising panelled bath, pedestal wash hand basin with vanity mirror and shaver point above and close coupled w.c., tiling to splash areas, central heating radiator, extractor fan. There is a detached double garage to the rear of the property within the rear garden with up and over door, light and power supply and secure driveway parking. In addition there are a number of dedicated parking areas next to the property. The property enjoys a generous corner site with well tended gardens extending to the front, side and rear. The gardens to the front and side are bounded by hedges with areas of lawn and planting. 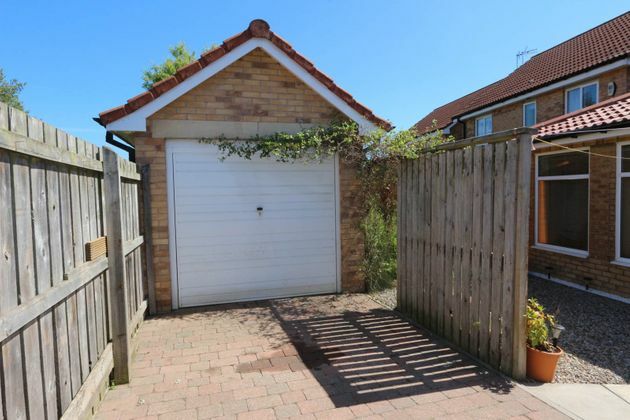 To the rear of the property is a fenced low maintenance garden with decking, pebbled and block paved seating areas and a garden shed. Double gates open onto the driveway within the rear garden and in turn allow access to the detached garage within. Property advert Ref 4097556 - Is a property advert for marketing purposes only, the information has been supplied by the owner, estate agent or property portal and The House Shop makes no warranty as to the accuracy or completeness of the information. Furthermore we have no control over the adverts content. This property advertisement does not constitute property particulars. Please contact the advertiser to obtain any information regarding The Energy Performance Certificate regarding homes in England and Wales or Home Report for residential property in Scotland.